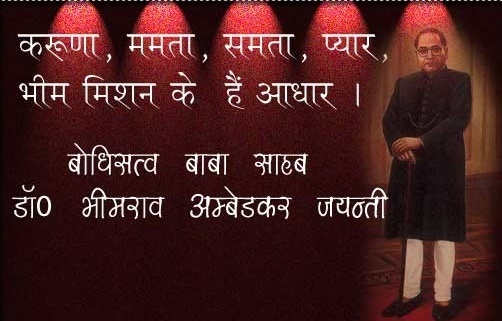 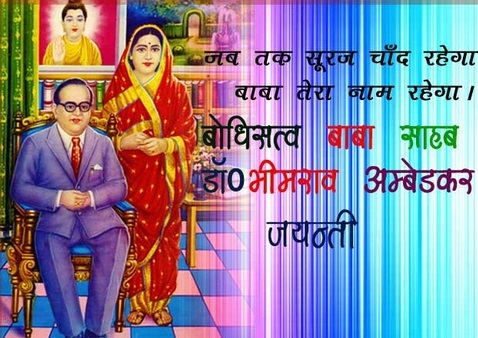 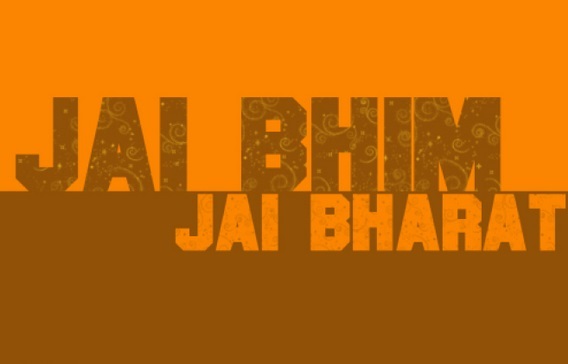 14 April - Dr. Bhim Rao Ambedkar Jayanti Wishes Images Pictures HD Wallpapers and Quotes - 365 Festivals :: Everyday is a Festival! 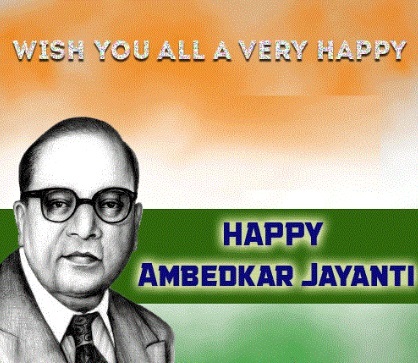 “We must stand on our own feet and fight as best as we can for our rights. 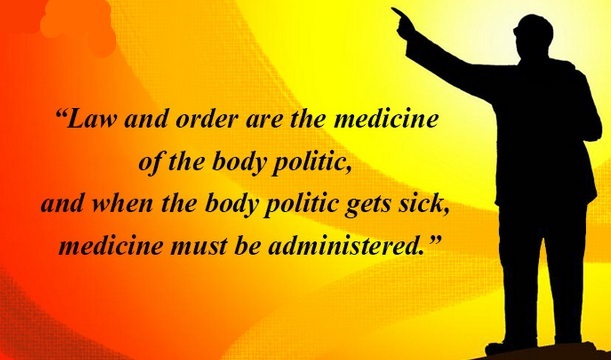 So carry on your agitation and organize your forces. 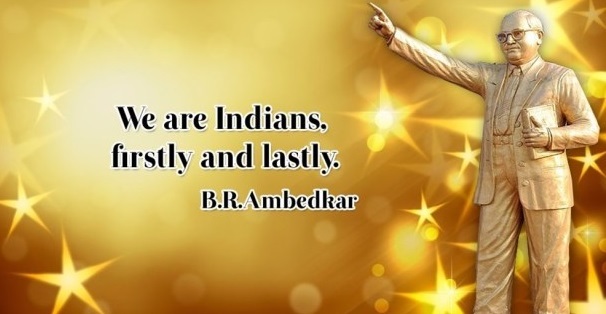 Power and Prestige will come to you through struggle” truly said by Dr B.R Ambedkar. 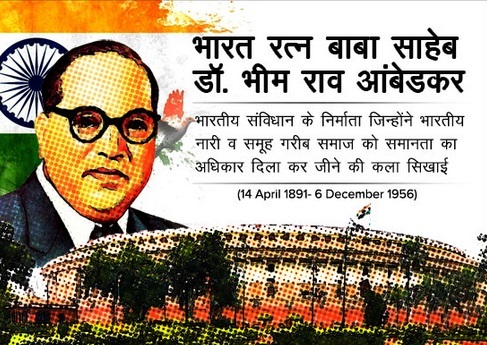 A man who is known as “father of Indian constitution. 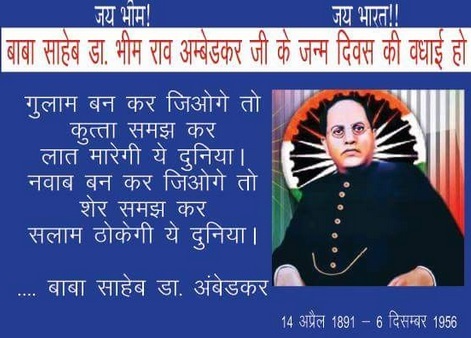 Dr. Bhimrao Ramjji Ambedkar was a personality with extra ordinary talent. 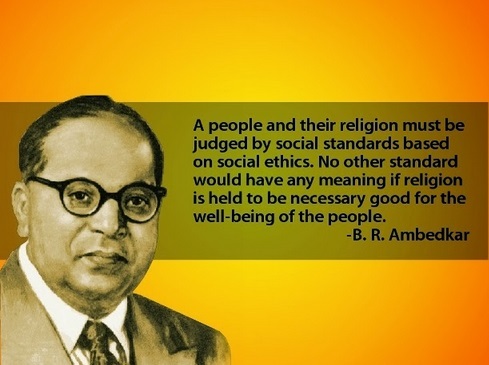 He was a distinguished jurist , a well-known politician, and a man with superior thoughts. 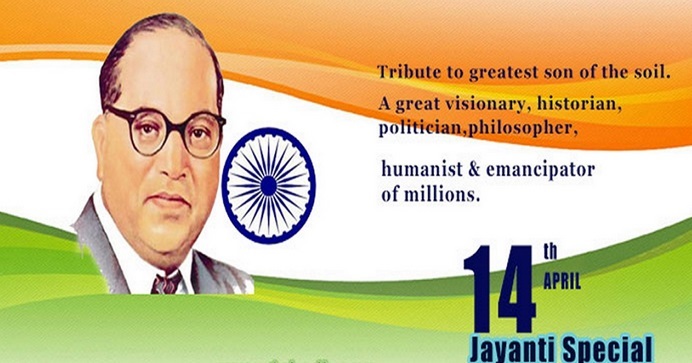 He has shown some remarkable efforts in building up a better nation. 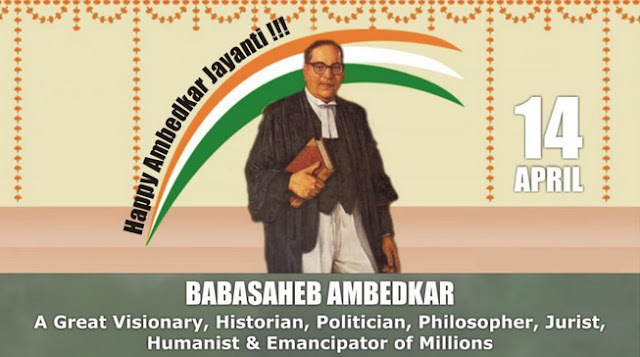 He always withstands in favor of Dalit’s and other backward classes who are left out behind. 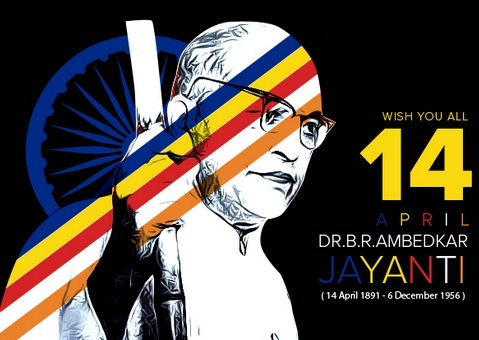 He was also honored with Bharat Ratna in the year 1990. 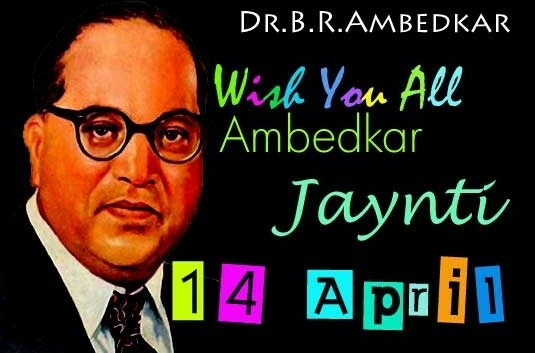 Due to high prestigious works and efforts made for the improvement of society and constitution, 14 April is remarked as Ambedkar Jayanti. 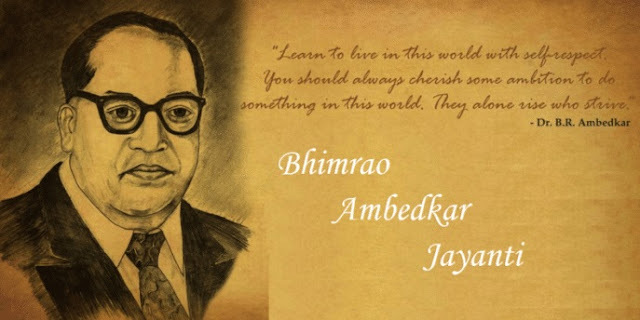 Bhimrao Ambedkar throughout childhood, he faced many disgraces of society. 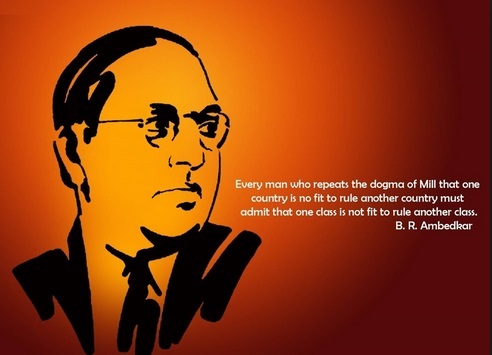 He belonged to one of the lower class, which at that time was considered as “untouchables”. 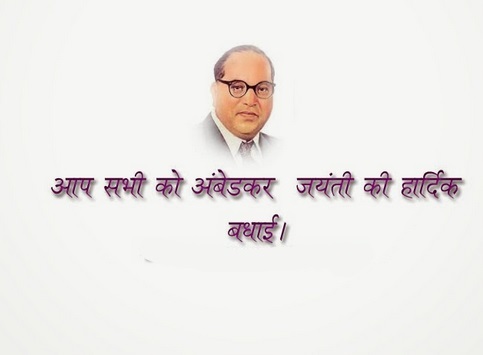 There a lot of discrimination made on the basis of Brahmins, upper and lower castes. 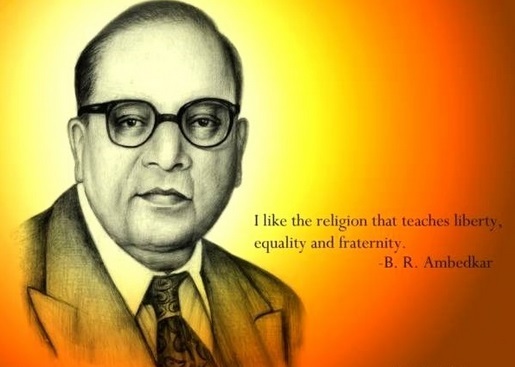 Despite a lot of hardship and discrimination from the society, he achieved his matriculation in the year 1908. 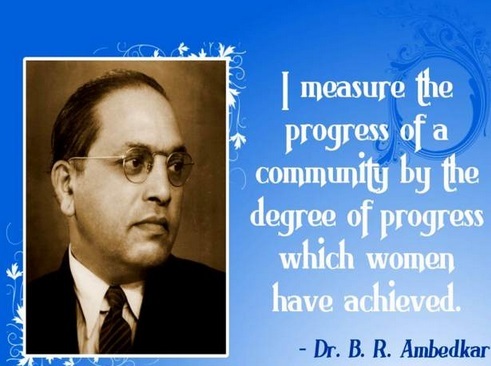 He further completed his studies at Columbia University and London School of Economics. 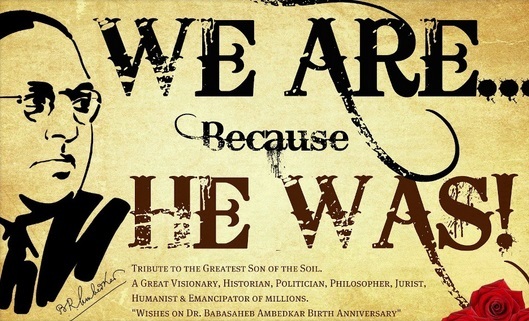 He was awarded a doctorate by the well-known University of Columbia. 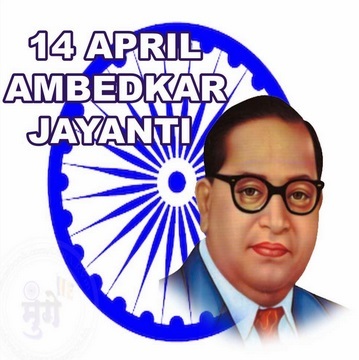 He started his political career by fighting for equal rights of Dalits. 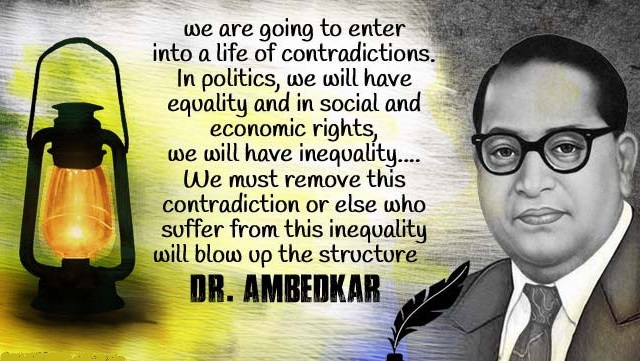 His thoughts were powerful and effective. 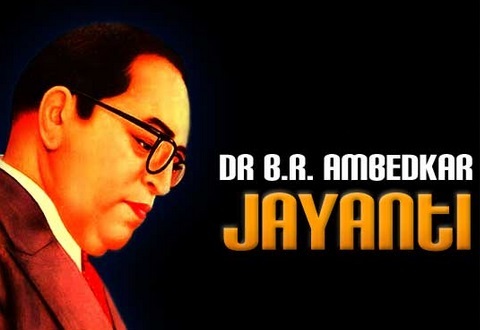 He made a lot of efforts to maintain a bridge between the different class of society. 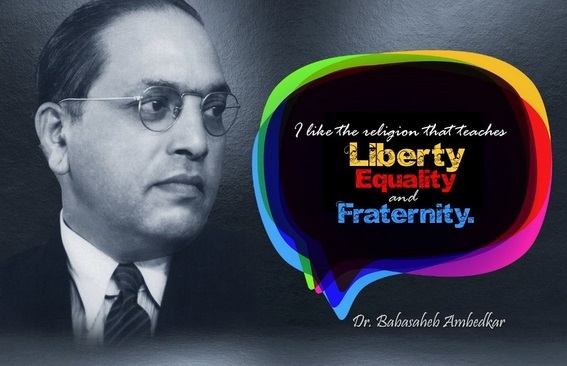 There should not be any discrimination on basis of religion, gender or any sort of caste to be done. 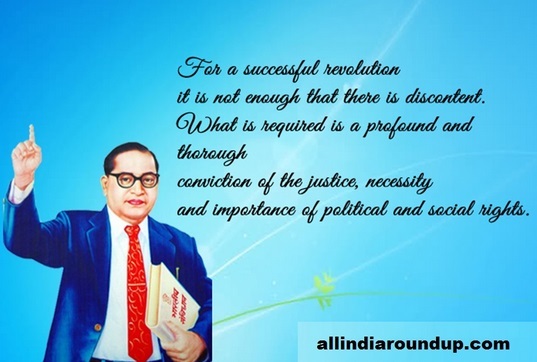 With his efforts and acquiring support from many people, he initiated reservation for scheduled caste and scheduled tribe in many sectors like education, government jobs, and civil services. 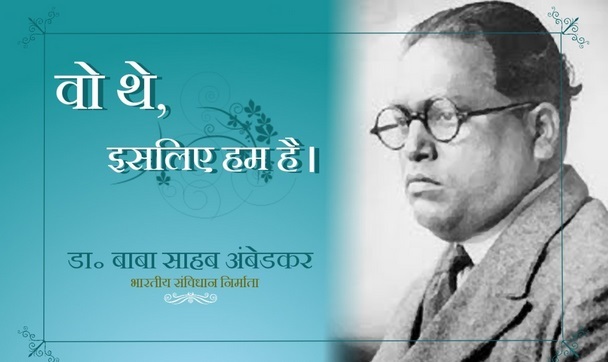 With many achievements and struggles in a political career, later was appointed as India’s first law minister and chairman of the committee to look after Indian constitution. 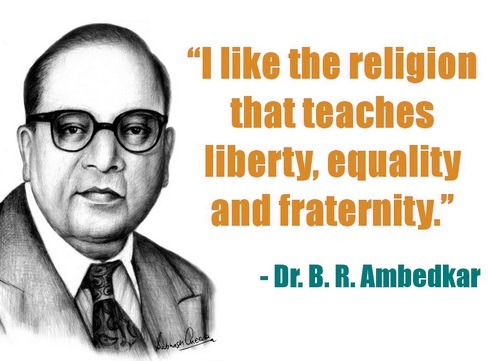 From there he got the name father of Constitution. 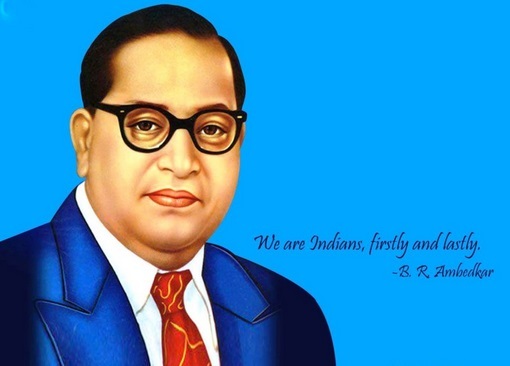 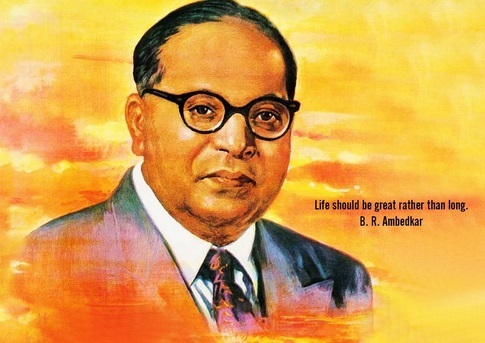 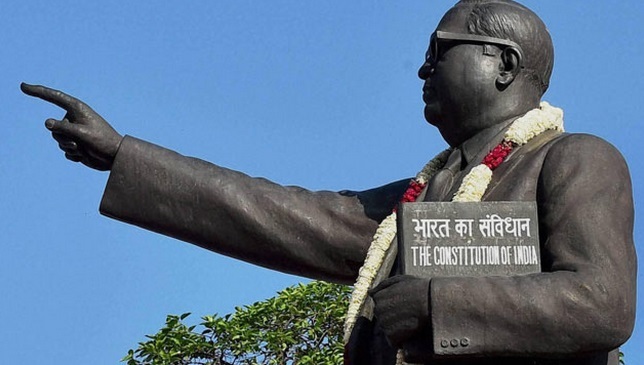 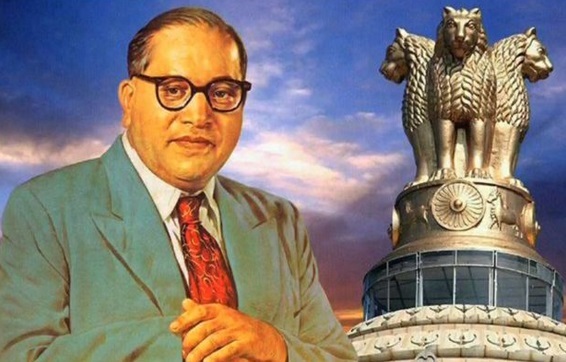 What do people on Ambedkar Jayanti ? 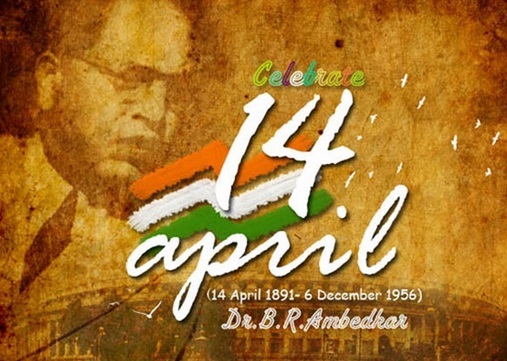 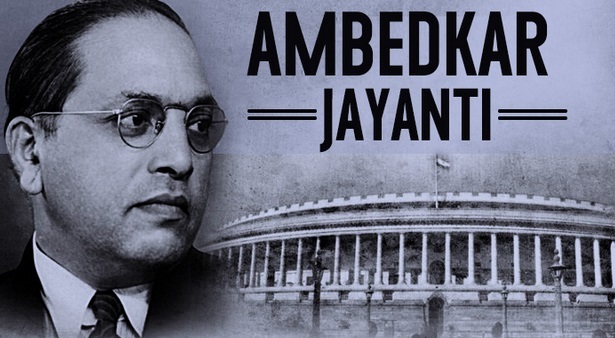 Dr. Ambedkar Jayanti is celebrated as a national holiday, lies on 14 April every year. 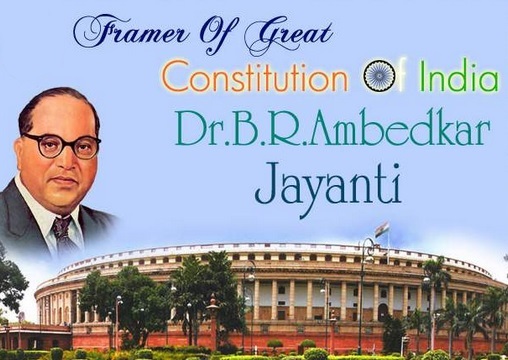 This is a tribute to Dr. Ambedkar for his prestigious work and building constitution of India. 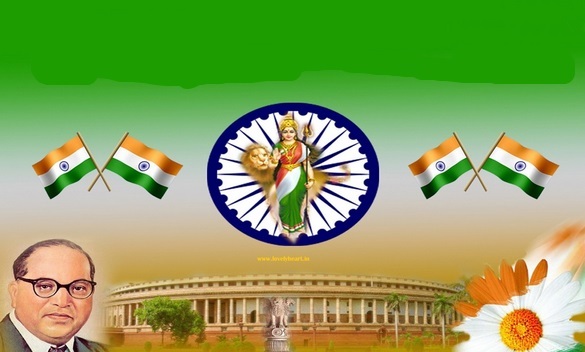 Maharashtra government has declared this day as “knowledge Day”. 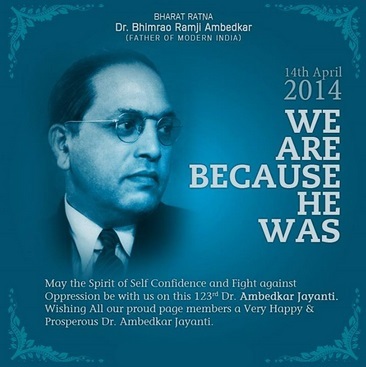 Every year Dr. Ambedkar photo has been honored with garland and followed with different events in colleges and schools. 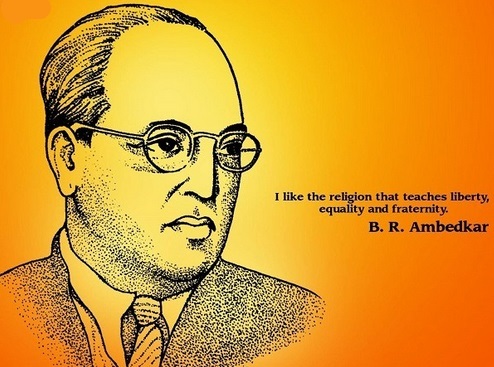 Schools and colleges have been organizing programs and speeches of various subjects in which Dr. Ambedkar has mastered in like social science, history, anthropology and political science. 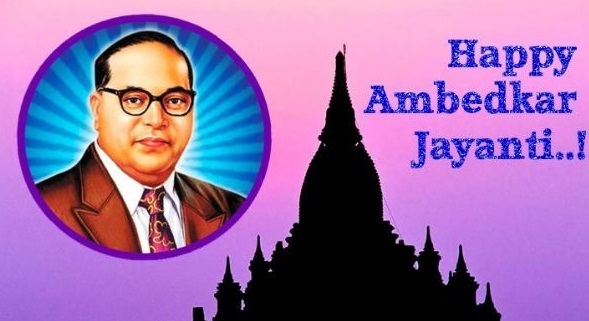 In Mumbai and Nagpur, it is celebrated by carrying out procession by his follower who is known as Chaitya Bhoomi and Deeksha Bhoomi. 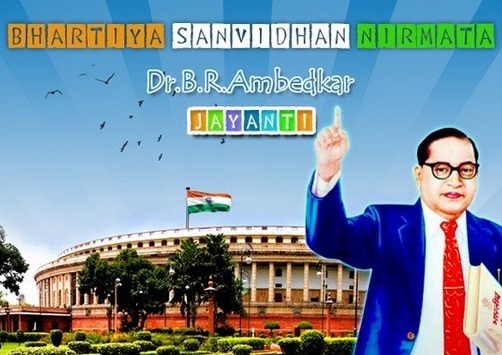 There is some special event organized in parliament in honor of Dr. Ambedkar. 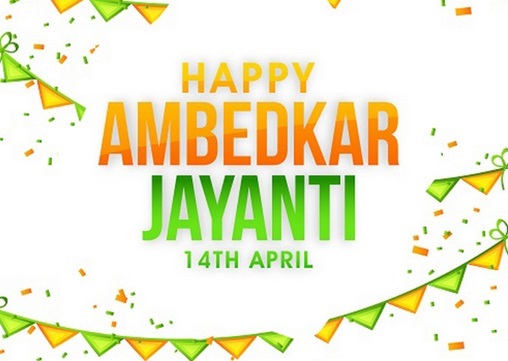 The different celebration activities include dance, painting, debate, drama, essay writing, sports and some other activities. 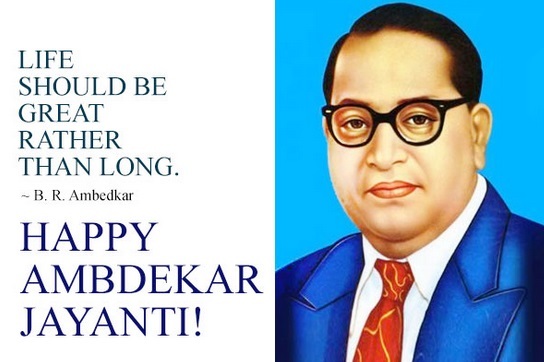 It is declared a holiday for all central government offices including banks and industrial offices. 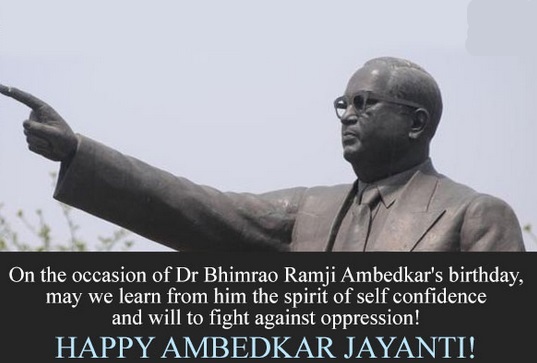 United Nation added the celebration of B.R Ambedkar in their propaganda by paying tribute and following his teaching of the same caste, religion, and gender. 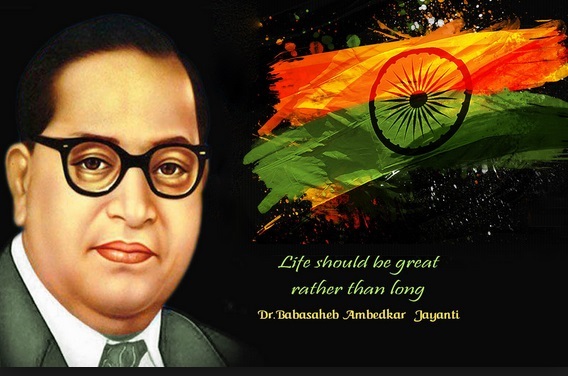 The initiative of creating better India and cut the difference between caste, religion, and gender, of Dr. Ambedkar haven’t been completed yet. 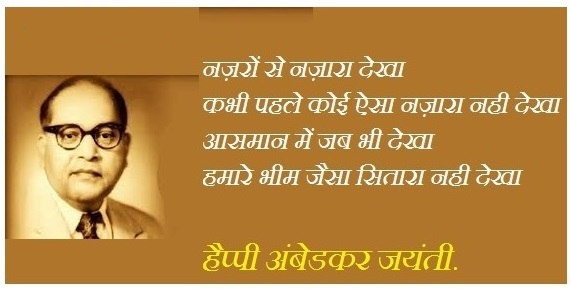 There are some parts of India where such things are still practiced. 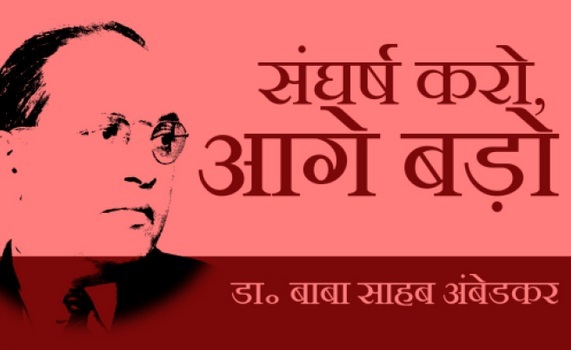 Its each one of duty to wake up and step forward for our rights. 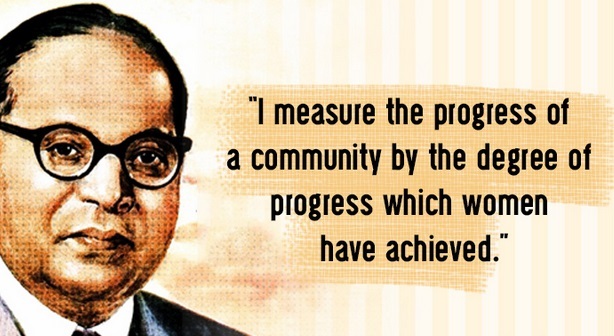 On this Ambedkar Jayanti may we all hold each other hand and create a better India.